The Medicity in Sector 38, Gurgaon. Dr. Satyavrat has Completed BDS and has expertise in Dental Implant, Tooth Extraction, Alveolar Bone, Dental Fillings, Fear of Needles, Tooth Discoloration, Artificial Fixed Teeth, Crowns and Bridges Fixing, Bleeding Gums & Bad Breath, Teeth Cleaning (Scaling), Oral Thrush & Trench Mouth, Tongue Sores & Tooth Decay, Complete/Partial Dentures Fixing, Dental Bonding & Enamel Shaping etc. 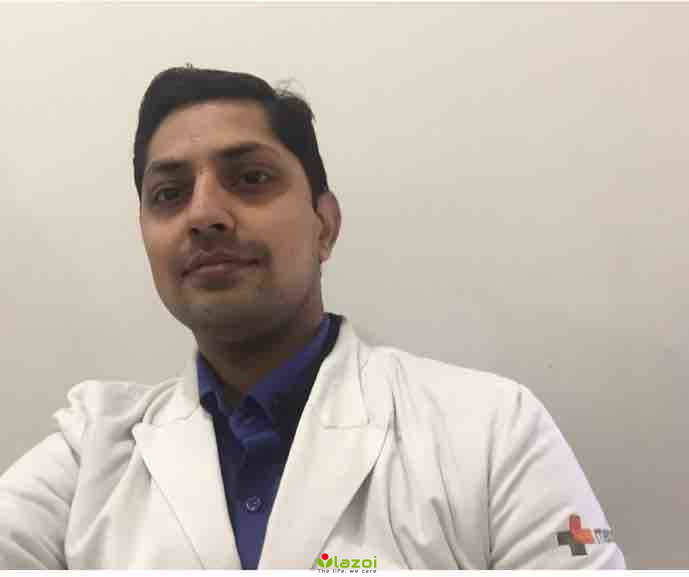 You can book an online appointment with Dr. Satyavrat on www.Lazoi.com.